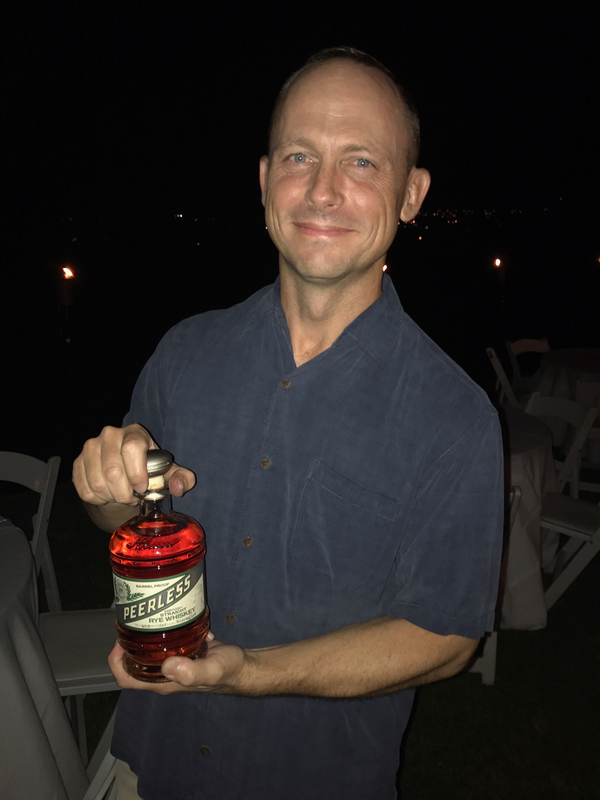 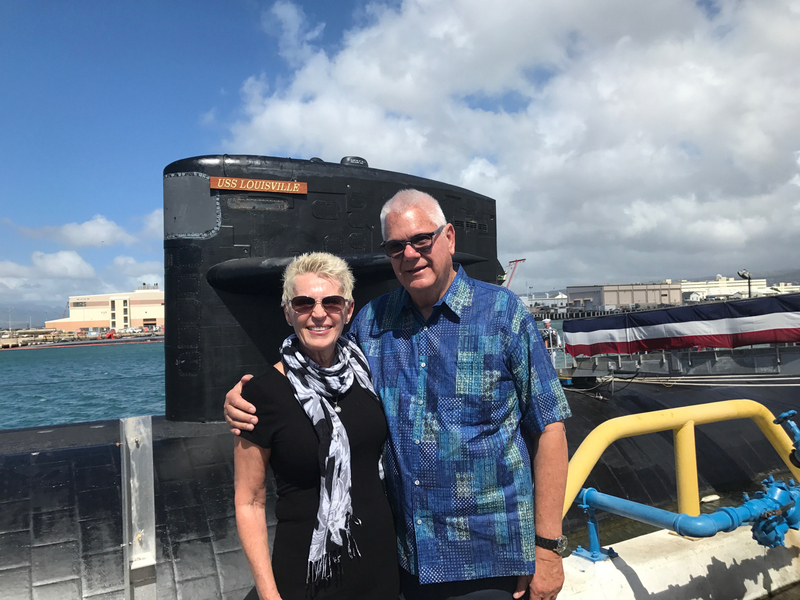 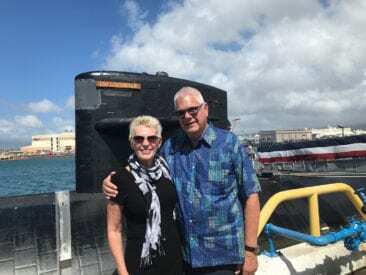 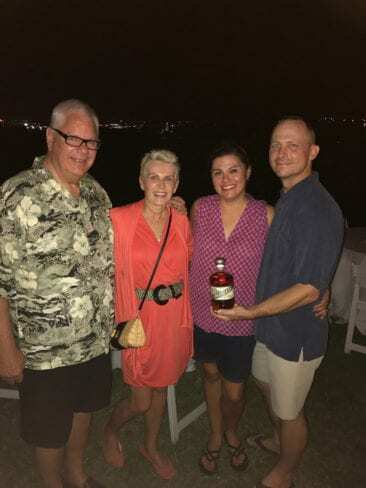 Change of Command Ceremony - Peerless Distilling Co.
Aloha from Corky & Jamia Taylor as they attended a very special ceremony held at Pearl Harbor-Hickman a few weeks ago. In early September, the distillery received an email from a kind gentleman who had visited and taken a tour in 2015 and again earlier this year with his fellow USS LOUISVILLE Sailors. 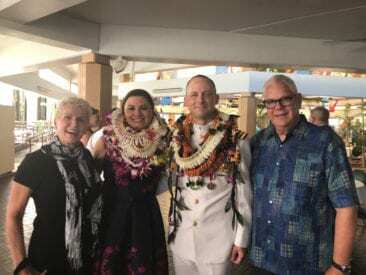 It was requesting the Peerless staff join them in Hawaii to witness the Change of Command Ceremony. 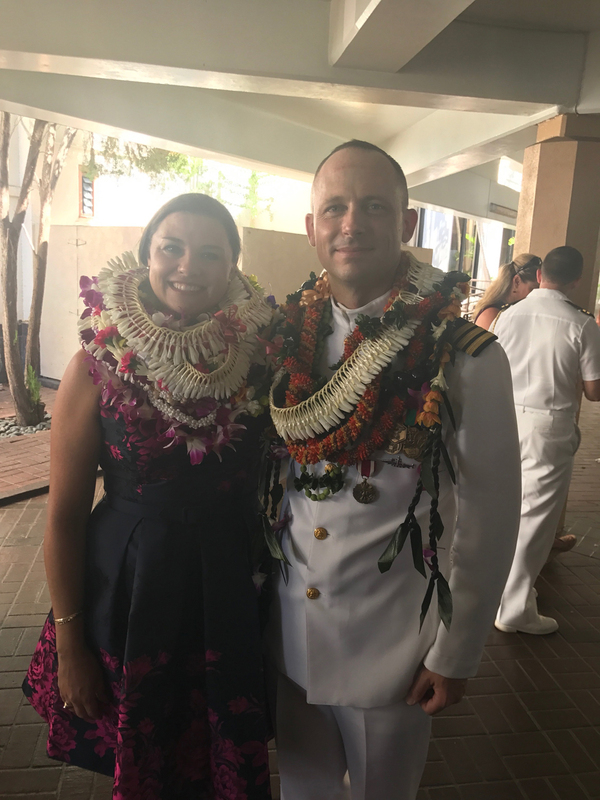 Since the whole staff couldn’t take off to Hawaii, we felt sending Corky and his wife, Jamia over would be a fairly great representation of Peerless. 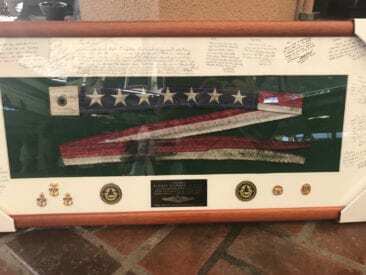 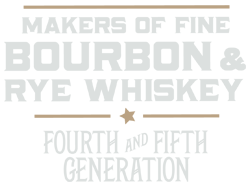 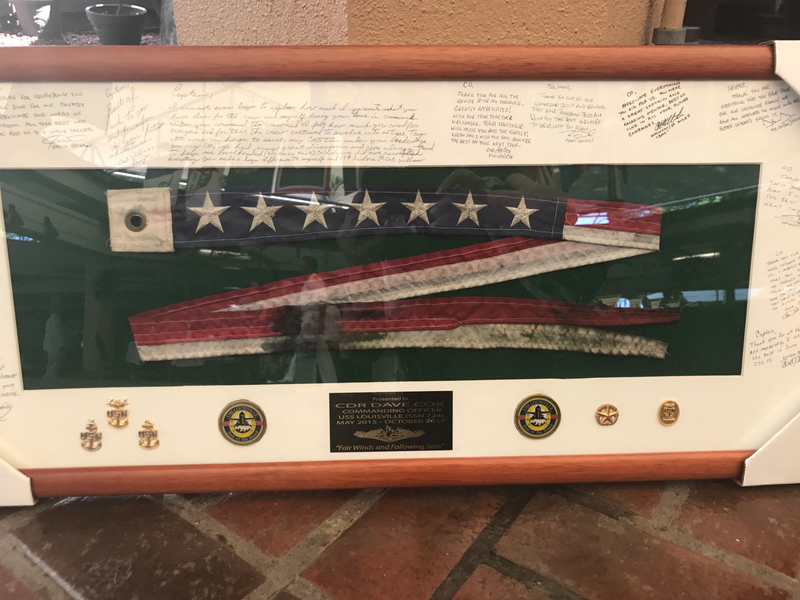 We could not be more honored to support those who serve our Country and we hope to continue to build lasting relationships such as these with our customers.